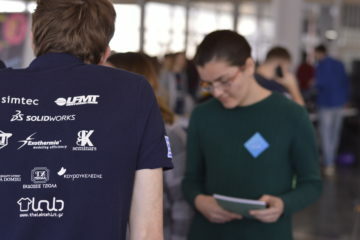 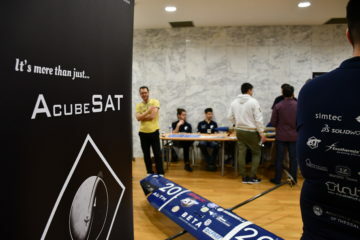 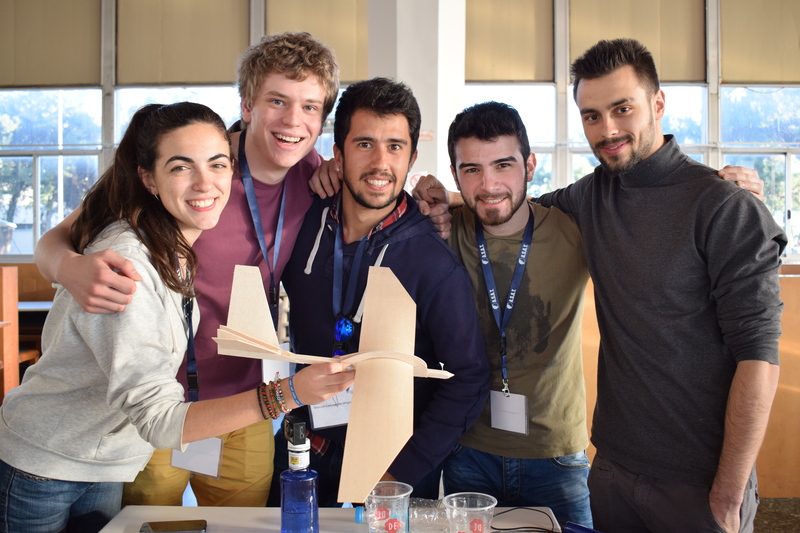 Our official entrance in EUROAVIA, The European Association of Aerospace Students, was completed with the International Event. 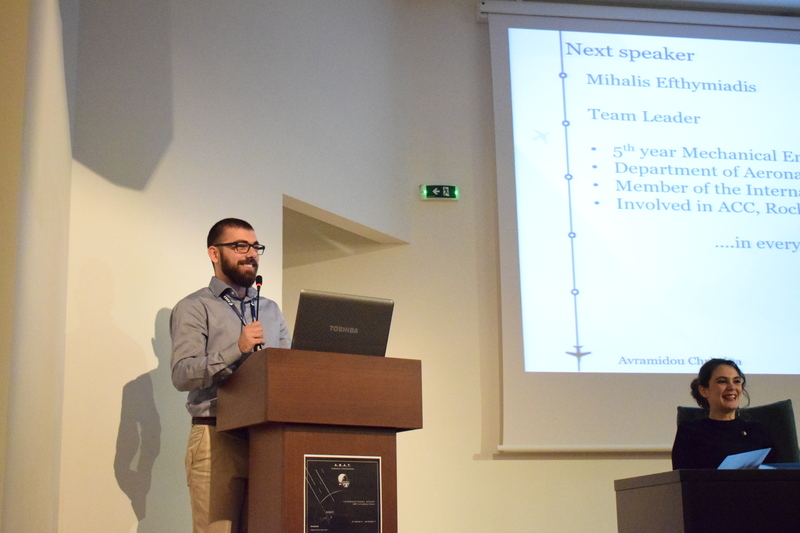 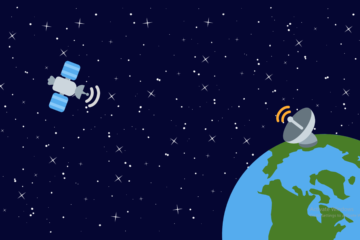 A 5-day event organized by A.S.A.T.’s members titled “UAV: An emerging market”. 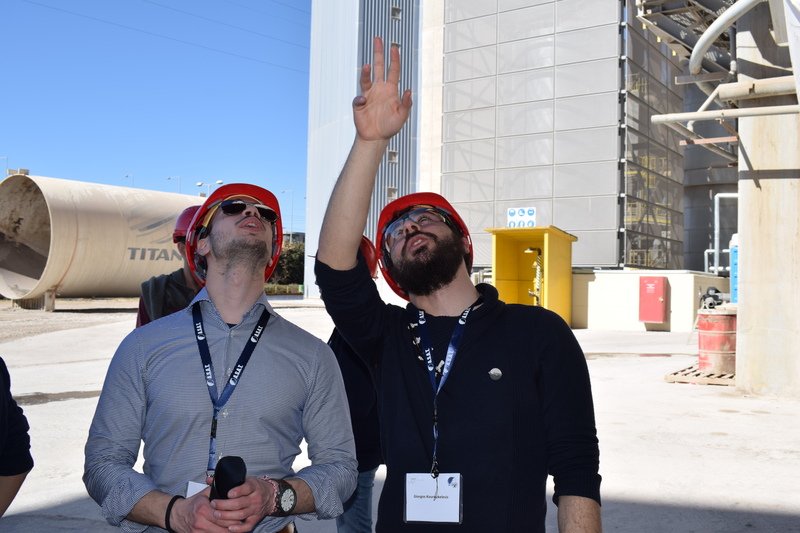 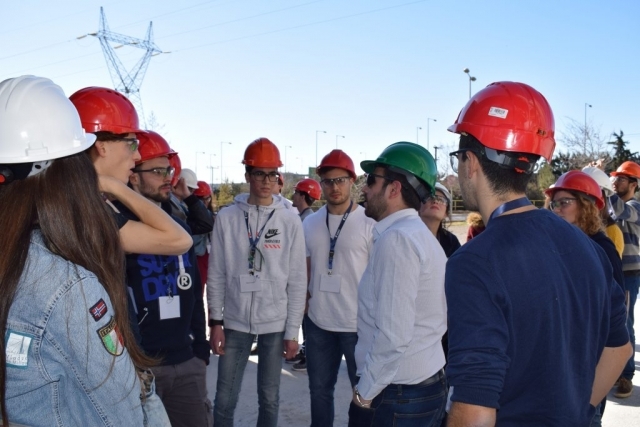 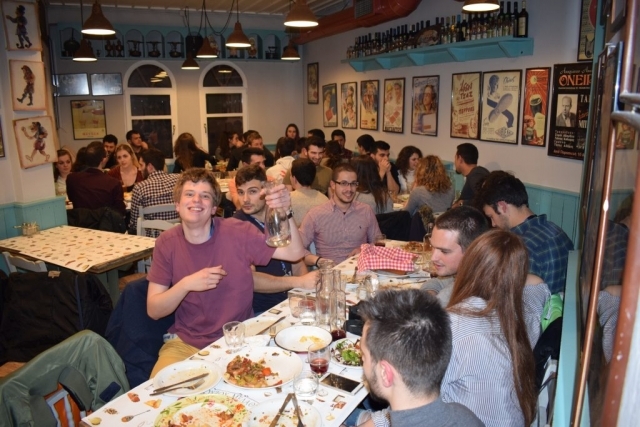 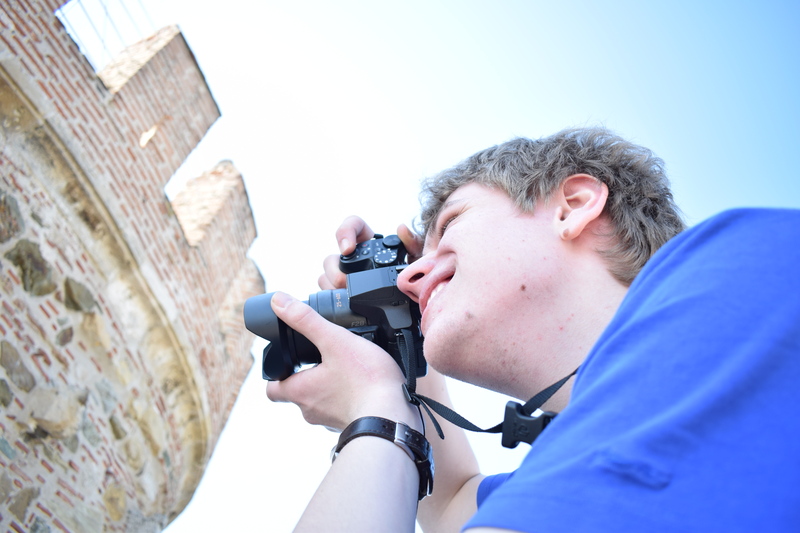 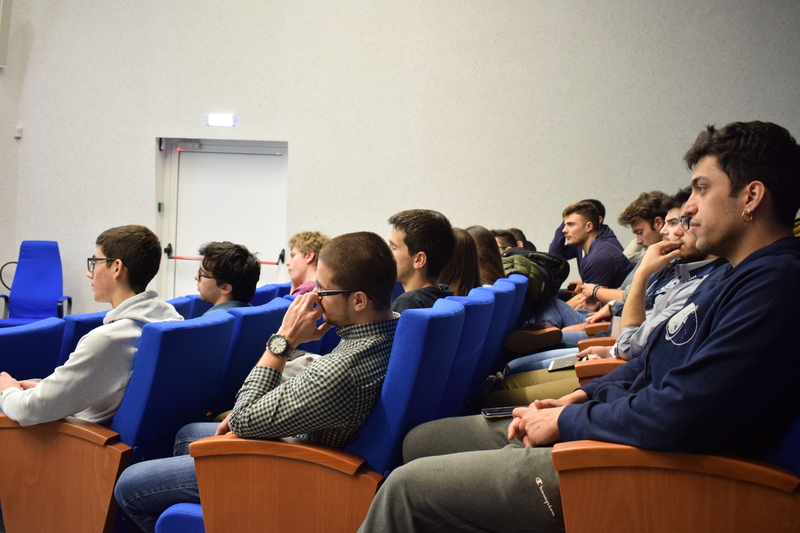 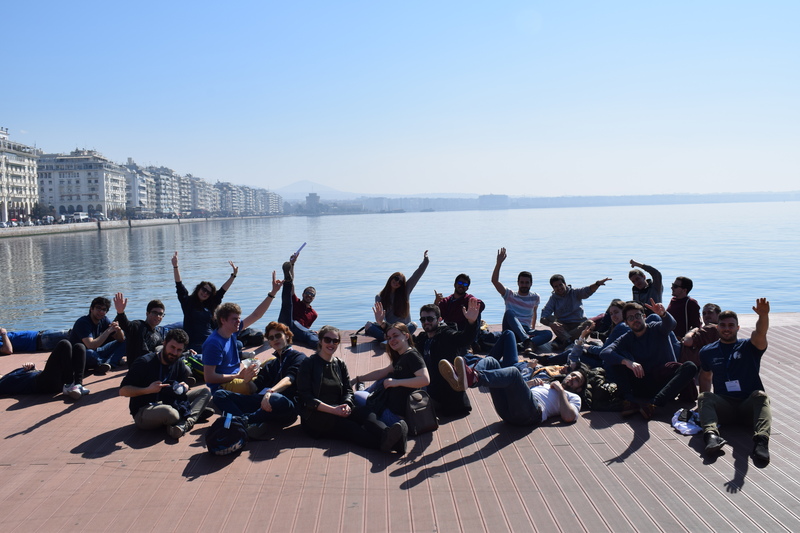 20 students from different universities and countries, also members of Euroavia, came to Thessaloniki to meet us, share their knowledge with us, experience the aerospace industry existing in Greece and explore the city! 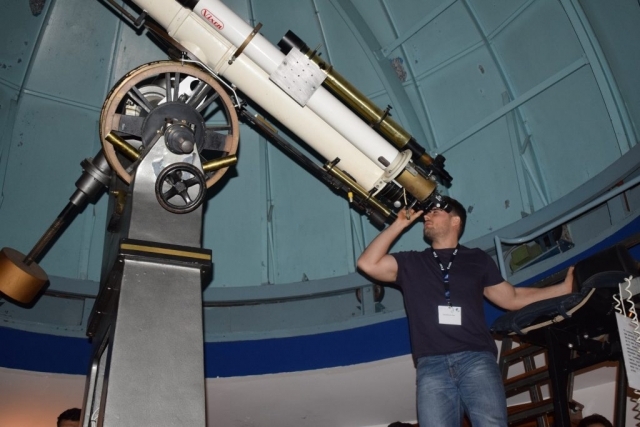 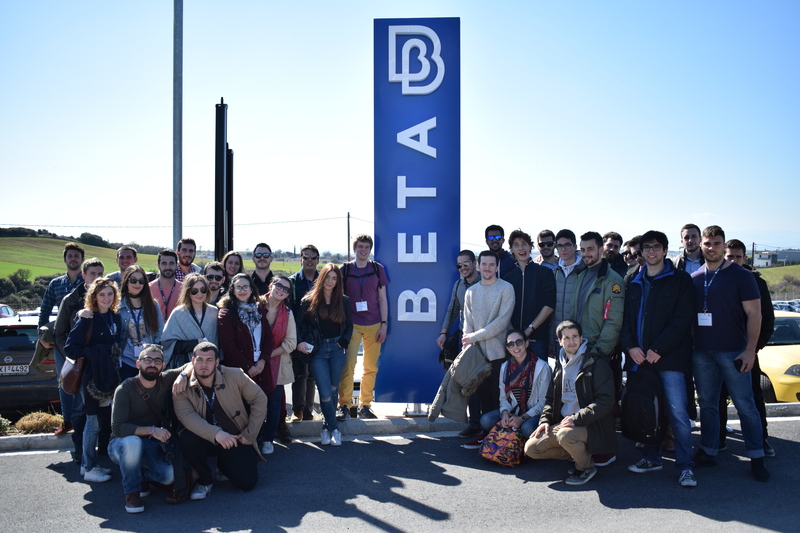 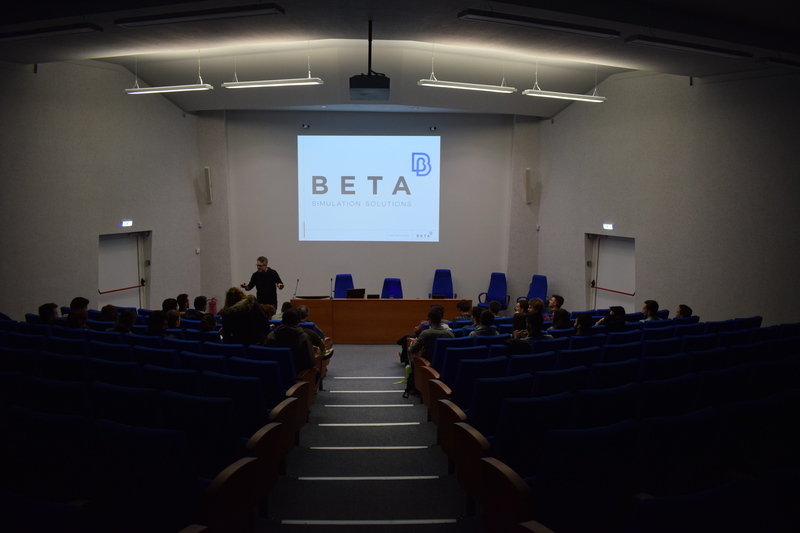 During their stay, we gave them a university tour, worked together in a workshop and visited BETA CAE Systems and Titan, two leading industries in different scientific fields. 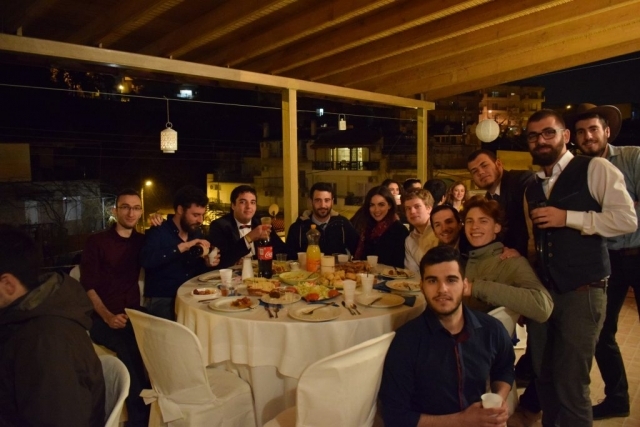 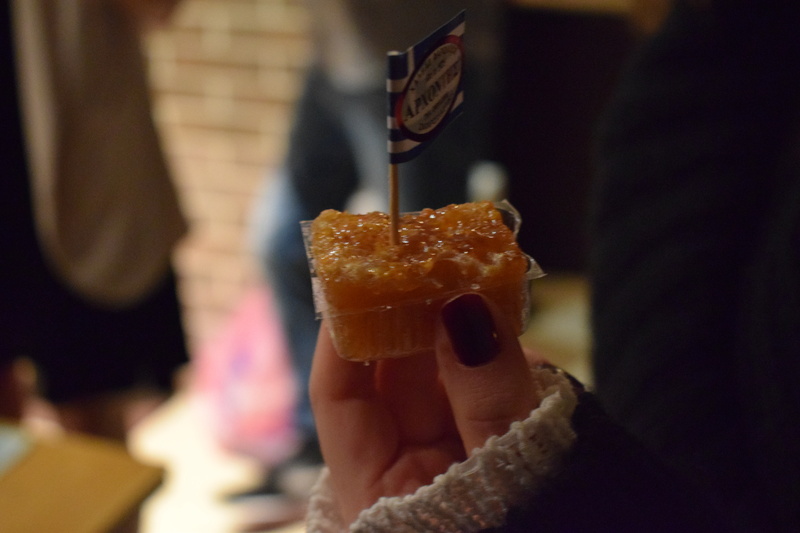 Meanwhile, we did not forget to eat traditional food with them in a Greek taverna, dance and throw a farewell final dinner.